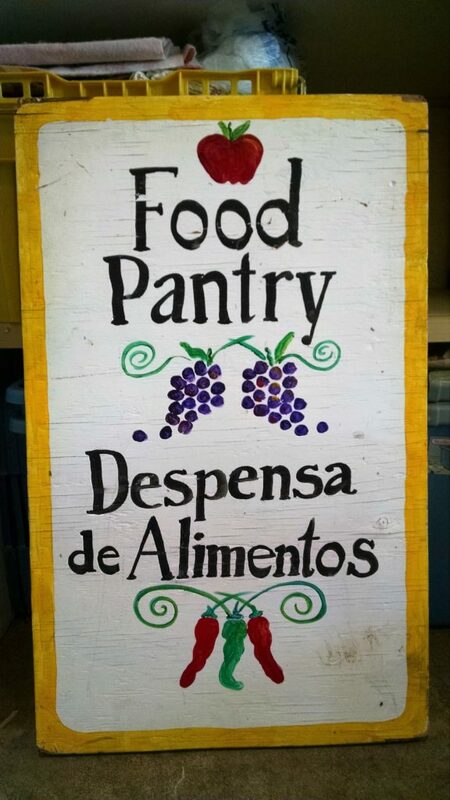 The Food Pantry is open every Thursday at 2:pm. We make our sanctuary available for weddings and memorial services, and our historic cemetery still serves families in the church and local community. The fellowship hall is open for family and community events and we are the back-up site for the weekly Food Pantry. Several of our members are involved in the work of the Tomales Food Pantry. Others are active in the Tomales Regional History Center, Dillon Beach Emergency Readiness Training, and Petaluma Ecumenical Properties (PEP Housing). The entire congregation participates enthusiastically in community events, especially Tomales Founders Day and the Tomales Farm and Flea Market. Our church hosts or sponsors a variety of events and activities in Tomales. Easter Egg Hunt. 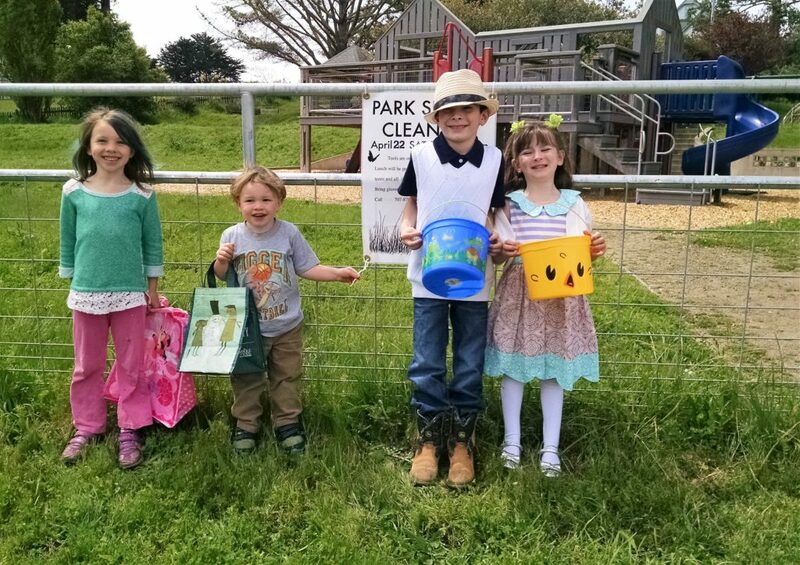 The day before Easter in Tomales Park at 1:30pm;The children’s Halloween Parade at noon on October 30th in downtown Tomales. School supplies for Tomales Elementary teachers and classrooms are collected every summer. We donate money towards scholarships for seniors graduating from Tomales High School and donate items for their PTA Holiday Bazaar. Each year we make a financial contribution to the West Marin Community Services Holiday Gift Program. Excitement for the annual Easter egg hunt! Tomales Farm & Flea happens on the first Saturday in May; Tomales Founders Day Parade on Labor Day; Flu shots are given in the town hall every October. The Food Pantry is open to all who need it every Thursday afternoon at 2 o’clock in the Town Hall, come rain or shine. 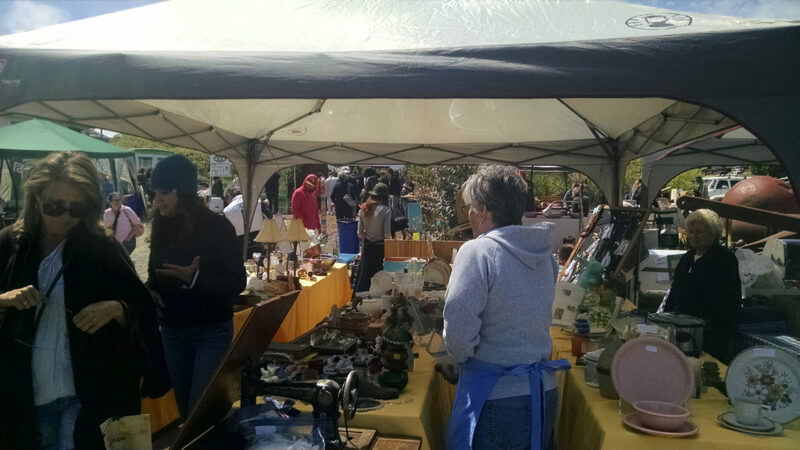 Hunting for bargains at Tomales Farm & Flea Market.